With the global wellness industry now worth $4.2 trillion and a growing demand of travellers who want to incorporate health and fitness into their holiday time, this summer sees the launch of a new niche cruise ship from start-up cruise line Blue World Voyages, specifically for health and wellness enthusiasts. Their ‘Active Lifestyle’ ship will be the first to dedicate an entire deck to sports, fitness and wellbeing for its 350 guests. The desk will include golf and football simulators, a functional training centre, batting cages and yoga, spinning and TRX studios. A second deck will focus exclusively on spa and relaxation and will feature a relaxing therapy tub, indoor and outdoor treatment rooms and a solarium. 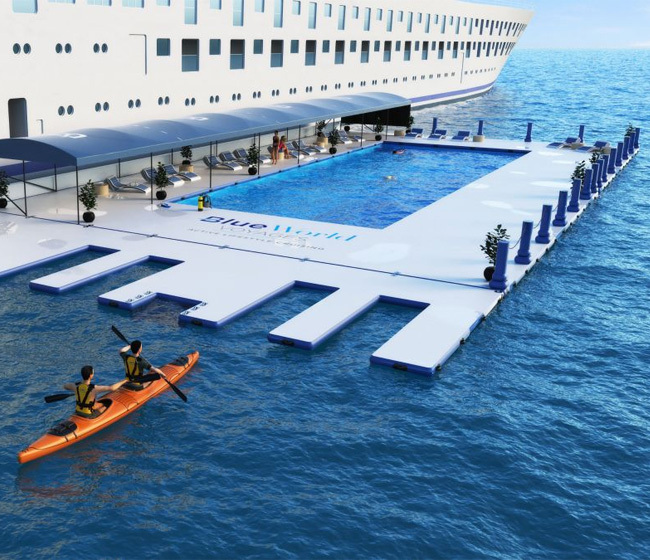 There will be three pools on offer to the guests, including a seawater lap pool that will be lowered directly into the water next to the ship (when it’s in dock) for guests to enjoy safe swimming in the ocean. Guests will also be able to participate in an active list of shore excursions including hiking, kayaking, biking and scuba diving, to name a few. The active lifestyle cruising is not an option or an add-on, it will form the core of the overall cruise travel experience and will be integral to every aspect of the product – from the design of the ship and the fitness programmes, to healthy dining options where the chef will source the best local fresh ingredients from each port for the freshest and tastiest menu choices. This will be the perfect cruise for all those millions of health-conscious individuals out there, those in search of personal improvement and those who love being fit and active. And of course it opens up many new roles for candidates looking for a job in the health and beauty sector. Check out the latest health and fitness vacancies online on All Cruise Jobs, the leading job board for the cruise industry. 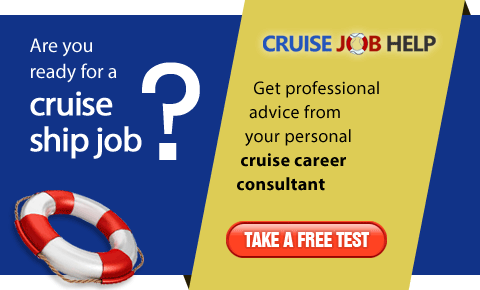 Come to one of many cruise job fairs which are taking place across the UK, Europe and America. Research shows that you are ten times more likely to be successful if you meet the recruiters face-to-face. 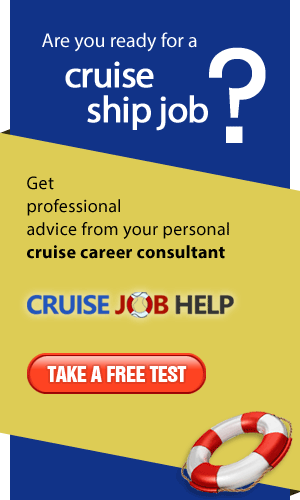 Find out all the details and locations at www.cruisejobfair.com.